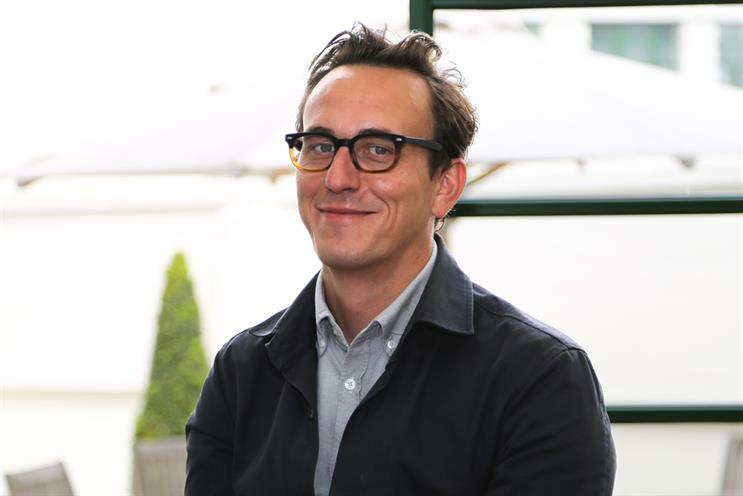 McCann London has hired Naked's head of strategy, Nathaniel Hill, as a planning partner. Hill will join McCann London on 26 August and will report to the agency’s chief executive, Zaid Al-Zaidy. In addition to his responsibility for building McCann’s channel planning capabilities, Hill will lead on the Cereal Partners (a joint venture between General Mills and Nestlé) account. At Naked, Hill handled the planning for Desperados and Virgin Atlantic. Hill has also had stints at Dare, Ogilvy One and Havas Work Club. Al-Zaidy said: "Our clients are asking for much more than advertising solutions to their business problems. "Nathaniel’s rare blend of skills, spanning digital, communications and brand planning, are a welcome addition to our burgeoning creative culture. It helps that he’s a nice bloke too." Hill said: "McCann London has been assembling a unique group of people from suitably incredible disciplines, agencies and backgrounds. "I’m joining the ranks at a fascinating time where an agency that has an unparalleled heritage has such an exciting future ahead of it." Earlier this month, McCann London hired Tom Wong, the development director at TBWA\London, in the new role of managing partner in charge of new business.